Will There Be Mobile Battle Royale Games Soon? 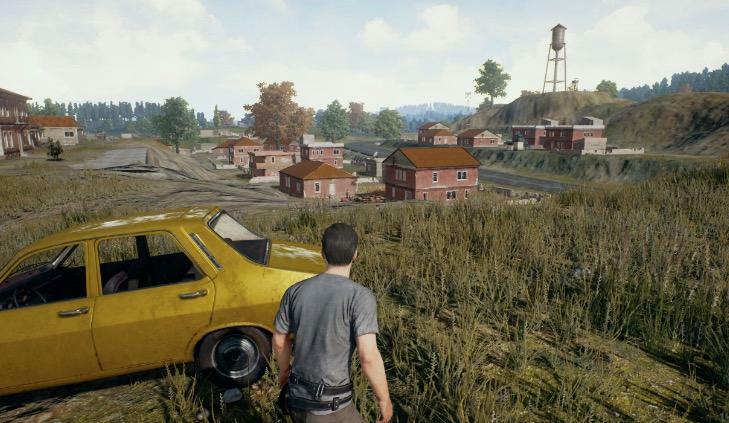 Rate this Article The new battle royale genre has taken the gaming world by storm. However, there are still no games like it in mobile platforms, so will we see one soon? Battle royale is an interesting gaming concept popularized by PlayerUnknown’s Battlegrounds (PUBG). Unfortunately, its development has been pretty slow and is only available on Steam. 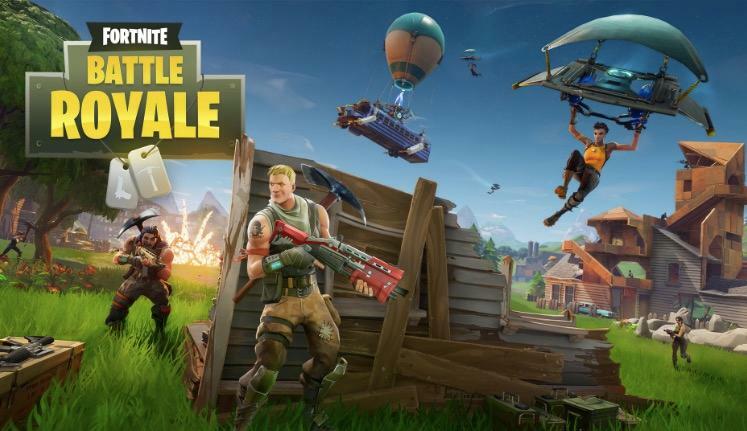 Its absence on the consoles was taken advantage by Epic Games’ Fortnite Battle Royale, whose player-base spiked up to 10 million within two weeks of its release. PC and console gamers are happy campers with both games filling the void on both platforms. PUBG and Fortnite Battle Royale need heavy-duty hardware to run smoothly. Possible mobile BR games don’t have the luxury of advanced, 8 GB RAM and advanced graphics cards. It’s likely that they’ll have a dumbed down experience, with graphics that look like the games were made five years ago. But hey, graphics don’t make the gameplay, so it’s not as if you won’t end up enjoying it. The general idea of BR is simple: 100 players are dropped into an island where they then engage in an all out affair to survive. Loot the buildings for guns and weapons, and position themselves nearer so they can escape the ever-dwindling playing area due to the storm. We can expect something similar in mobile BR games, although the number of players will likely be down to 50 or even 30. Though it can go up to a hundred, it won’t be without any gameplay sacrifices. Due to hardware constraints, we can safely presume that the maps in mobile BR games will be smaller. Likely half the size of Fortnite’s map or a third of PUBG’s. Moreover, there will be fewer game world elements like buildings trees, and bushes. Fortunately, this may not be a problem due to the likely small number of players per game. On a positive note, a mobile BR would pave the way for countless creative possibilities. Having a Hunger Games-like title would be fantastic. It doesn’t need a large player pool per match and developers can incorporate gameplay elements like starvation, survival, and fatigue to shake things up. It doesn’t have to be a shooter: a medieval-inspired game would be fantastic, and it’s definitely something we hope is in the works. Overall, though mobile BR games won’t be as comprehensive compared to those in PC and consoles, it can still provide a decent experience. Plus, it enables mobile gamers to get in the fun and somehow experience BR in their own way. Most importantly, it will be exciting to see the creative ideas mobile developers will bring to our touch screens.